Mother’s Day is here so of course it’s a time when I think about my late mother. Actually, I still think about her a lot even though she passed away over ten years ago. When I was young, mine was the cool Mom and ours was the hangout house. Between my two sisters and I, there were always people coming and going, stopping in the kitchen for some conversation and a snack. 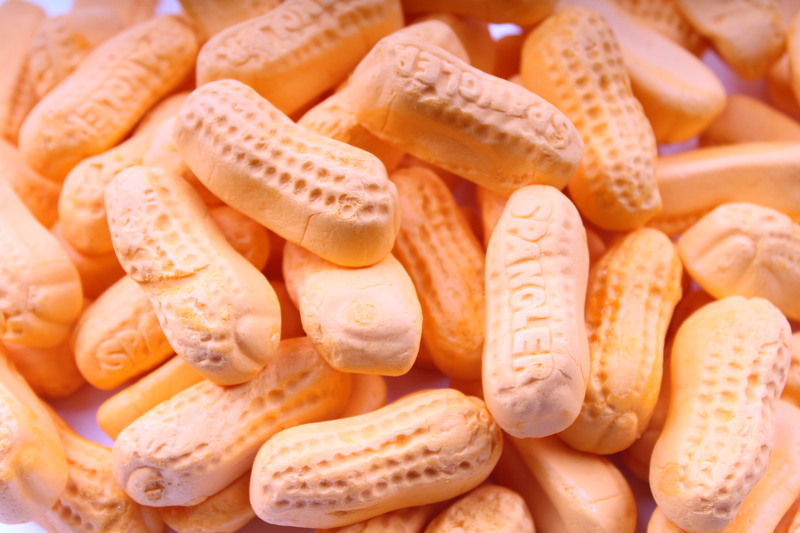 At any given time, our kitchen table held everything from books and magazines to Sara Lee brownies and giant orange circus peanuts. There was almost no inch of table to be seen. Mom would hold court in her chair below the wallphone. And there was music. Everywhere, music. She blasted the Stones and Led Zeppelin on the car radio or played XTC or the Boomtown Rats or Prince on the stereo at home. When other moms were cautiously teaching their kids how to drive, mine was taking me to the empty school parking lot at night to show me how to squeal my tires and do donuts in the snow. It wasn’t that she was one of those parents desperately trying to hang on to their youth by being everyone’s buddy. She was who she was. She didn’t dress in trendy clothes or use the teenage slang of the day. There was always a yellow and a green vegetable on our dinner table. My sisters and I were expected to take school seriously, have good manners and treat adults appropriately. And although the rules often imposed on high school kids by their parents were a little more lax in our case, when Mom said, “No,” the answer was, “No” especially because she didn’t say it often. There was mutual respect in our house. I never worried that she was going through my room when I wasn’t home and I think she never worried that I would do something really stupid. However, she would occasionally lob out a question totally from left field just to be sure. “Sally? You’re not slutty are you?” she’d say as I was heading out the door for school or work or to hang with my friends at the arcade. That wasn’t phrased as a question so I felt no need to reply, yet I wondered how does she know? Turns out, she never did. I found out many years later she’d just throw that comment out every now and again to freak me out. And honestly, the odds were in her favor that she’d be right. But there was something about my mom. Something elusive. It wasn’t a scary thing, but sort of unsettling. Even though we had a very open relationship, I always felt as if there was a part of her whom I didn’t really know. It was like she was giving us all maybe seventy percent of herself, the other thirty being a part that she kept hidden in a secret world inside her head. She had this ingrained, almost pathological need to buck the system, even if that meant something irrational like refusing to wear her seatbelt simply because it was a law. We were raised to believe that it was okay to be different, yet my mom almost questioned authority for authority’s sake. (And I think she viewed my dad as “the authority” which was partly responsible for their divorce.) My parents were truly living out the American dream of creating a life much better than their parents’ yet Mom almost resented taking what was the golden path because she found it too “plastic” and phony. In many cases, age is the great equalizer and I think for many children, they develop a relationship that is on equal footing with their folks as they get older. It’s interesting that in our case, the generation gap when we were young was much more narrow than in the case of my friends, but as we grew older, the distance only increased. But it wasn’t a chasm widened by age, but rather a shift in the balance of how much of Mom we were allowed to see. As she became older, she lived more and more inside her own mind and it was a place we rarely even glimpsed. What was once eccentric became erratic. What were once free-wheeling conversations became ones where she closed herself off, sometimes even refusing to talk at all. The rebellious streak became disdain. Her intellect, once such an attractive part of her personality, turned into a way for her to manipulate the situation to enable herself to appear “normal” for the right people, at least for a little while. If you’ve been reading between the lines here, you probably are thinking that it sounds like my mother was mentally ill. I vacillate on that point, not because her behavior was more often than not anything but typical but because she would often give a figurative wink that showed she was in total control of her crazy. But as the years went by, she was less and less the mom we once knew, so the mourning process for who she was started long before her actual passing. Would I have traded for another Mom? Absolutely not. For all her quirks – or maybe because of her quirks – she is a huge influence on some of the more positive parts of who I am today. (But in all honesty, she also contributed to the more negative parts as well.) I loved her. No, I actually think I adored her. I just wish I had known all of her.